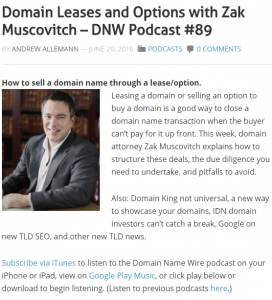 I am seeing a lot of good domain name leasing action these days for premium domain names. 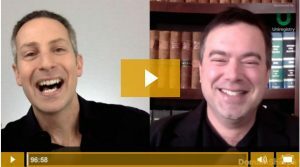 When negotiating a domain name leasing agreement, generally the right time to consult a domain name lawyer is before you agree on the basic terms, not afterwards. 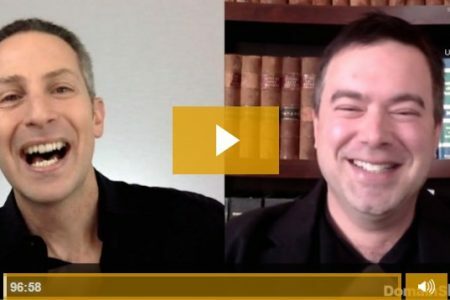 The reason is that it may be your first time leasing a domain name and you might as well get the benefit of an experienced domain name leasing lawyer before you commit to the terms of a deal. Sure, you may feel that the business terms are up to you, and of course they are, but often the business terms are closely linked with the legal terms, and therefore it is often best to look at both together, not one before the other. 1. 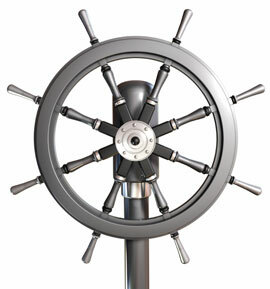 Escrow of the Domain Name. 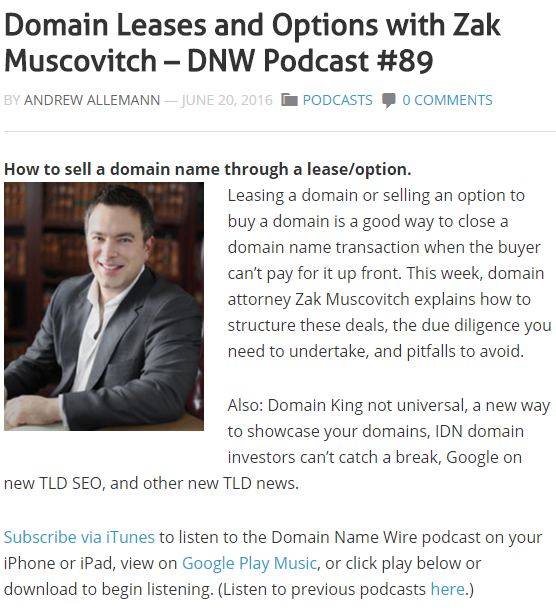 If monthly payments are large enough, and if the deal is important enough, the party leasing the domain name may want to have the domain name held by a neutral third party in order to provide greater comfort that the name will still be there after a lot of money and time has been spent on developing a leased domain name. 2. Trademark Rights. 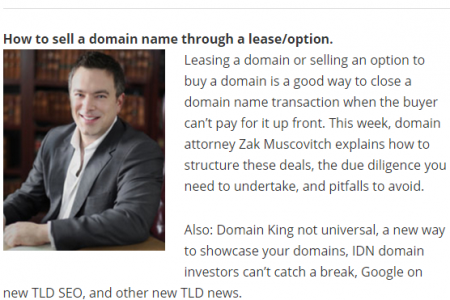 If you are leasing a domain name to someone, you wouldn’t want that person to be accumulating or acquiring trademark rights the whole time they are renting the domain name from you if they don’t end up buying the domain name. 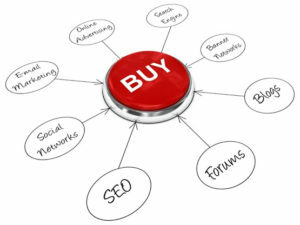 If that were to happen, then after you re-take control of the domain name (for example, after the lease is over or terminated), in theory, the party who has been using a domain name could potentially argue that they have acquired trademark rights or goodwill on the brand, thereby hindering your own use and ownership of it. 3. Loss of the Domain Name. Consideration should be given to what happens if the domain name is lost as a result of the misuse of the domain name by the party renting the domain name. 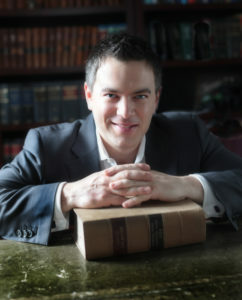 Similarly, indemnifications may be required in order to protect the domain name owner against claims for damages by third parties, that arise for example, from trademark infringement claims made by third parties against the party renting the domain name. 4. Early Termination. Some consideration should be given to whether or not the party renting the domain name can terminate the agreement before it comes to an end, for example, if the project doesn’t pan out, or whether the renter is on the hook for all payments throughout the lease period, regardless. Another possibility is to build in an early termination fee or penalty. DNattorney.com blog domain name lease agreement, domain name lease lawyer, domain name leasing, renting a domain name.